I kept running the meetups through the winter and spring. We did them once a month and every time we had over 50 people attend. Rosanna, one of the previous co-organisers returned to Lisbon just as summer started. She brought with her tons of energy and enthusiasm and she started doing a variety of events including co-working days, dinners, art nights, and much more. 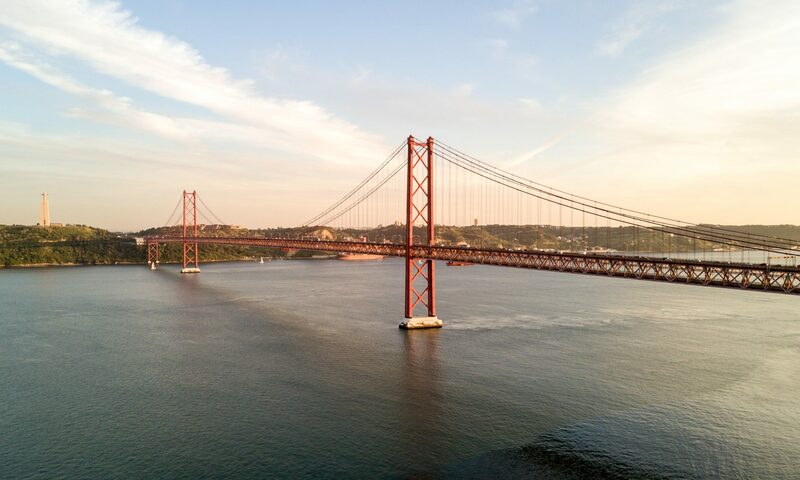 Lisbon is a huge summer destination for nomads. We started doing meetups twice a month, and eventually ended up at once a week. Our events in the summer often had over a 100 people attending at once. This of course brought the issue of finding venues that were large enough to accommodate us but we got creative and moved to doing outdoor meetups at viewpoints around the city. We even called them sunset meetups. Then an interesting new opportunity came about. We had been running free co-working days for our community. Rosanna received an email from a co-working space asking about doing a free day there. We figured that the end of August would be a good time for us. But the owner of the co-working space said “We’re closed during August”. We figured that we could potentially take over the space and run it during this period. It was a very quick decision and we pitched her the idea and through some terrible planning and lots of good luck, it all worked out well! Our start at the co-working space was slow but we eventually picked up steam and did a ton of events. To promote the space, we created and hosted NomadTalks, Workshops, and several other events such as Headshot day, Productivity Mondays, BBQ and Beer Wednesdays, and more. 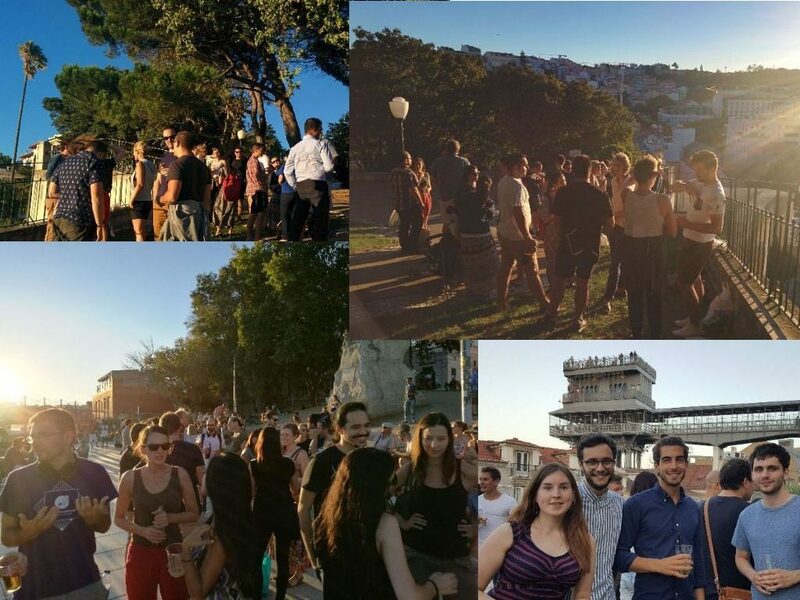 We filmed the talks and put them online on the Lisbon Digital Nomads youtube channel. At one point during the summer we were doing events almost every single day. It was exhilarating and exhausting at the same time. We needed to get some additional hands on deck.